Leading trade show for industrial technology. Hannover Messe presents latest trends and innovations in the following main exhibit sectors: Annual: Integrated Automation, Motion & Drives, Energy, Digital Factory, Industrial Supply, Research & Technology – additionally in odd years: ComVac. 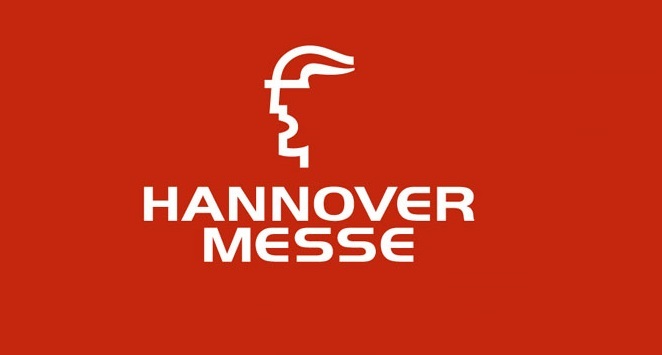 The Hannover Messe 2019 exhibition will be held from 1 to 5 April, Hanover Fairground, Germany. Why exhibit at Hannover Messe 2019? Last year, the tradeshow HANNOVER MESSE – World’s Leading Trade Fair for Industrial Technology served as a presentation platform for 6493 exhibitors. These tradeshow exhibitors presented their companies and services on a total of 227123 sqm at HANNOVER MESSE. Hannover Messe is the perfect place where you cand showcase the latest trends and innovations in the industrial technology.